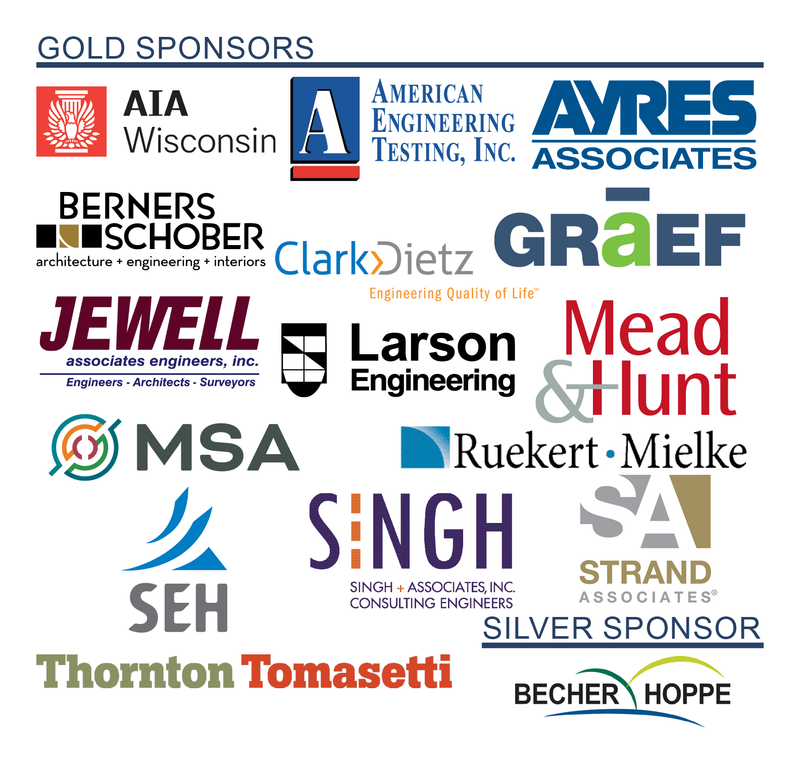 The 27th annual ACEC WI|DFDM Collaborative Conference is a must-attend event for design professionals working with the Division of Facilities Development & Management. The event provides continuing education and networking opportunities for engineers, architects, contractors and state agency employees. The full agenda can be viewed on this page or downloaded with the "Download Agenda" button on the right. The event brochure has session descriptions for all of the general and breakout options. Parking is available on-site at the Monona Terrace Community and Convention Center and other nearby lots. Parking is not included in the conference registration fee. Visit http://mononaterraceparking.com/ for information. Professional Development Hour (PDH) credits (up to 5 PDH credits) will be awarded to attendees. AIA Wisconsin is a Registered Provider for the AIA Continuing Education System [CES]. AIA Members will be able to earn up to 5 AIA/CES learning unit hours. All session information, personalized schedules, map, evaluations and PDH credits are available through the conference app. You can access this app from any Iphone or Android device; the information is also available from any computer. Registration fee includes conference attendance, conference app, continental breakfast, networking breaks, luncheon and drink ticket at the post-conference reception. 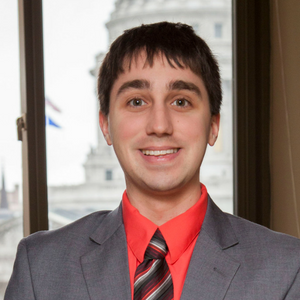 Membership will be verified when selecting ACEC WI or AIA Wisconsin member rates. Registration is fully refundable if cancellation is received on or before September 10, 2018. Cancellations will not be accepted after September 10; however registration is transferable to another individual.